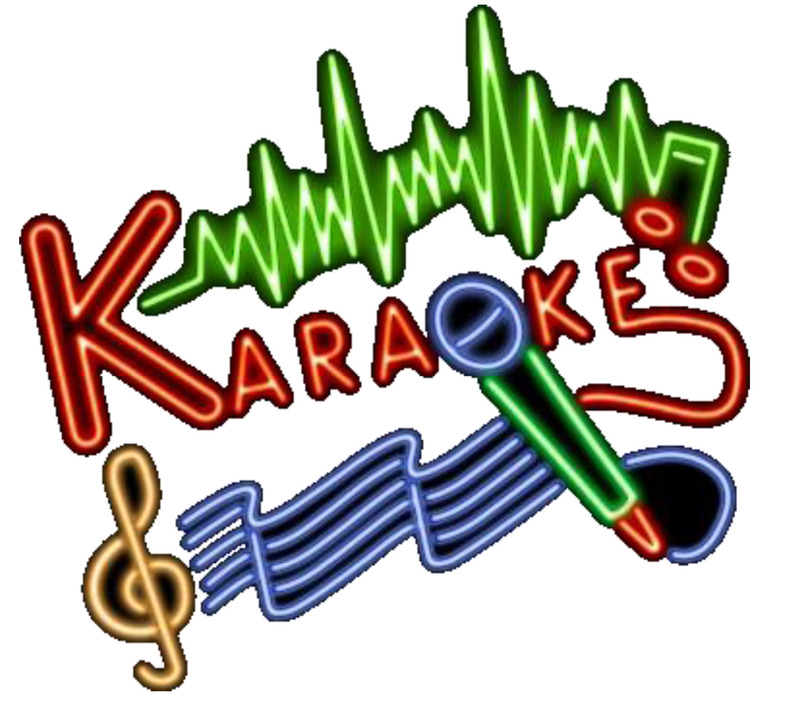 Join us for Karaoke Night on June 20! Ken and Pat Clark will join us as we revel in each other’s company and share our love of music at 6:30 p.m. on June 20. Everyone is welcome, and no one will be forced to perform. Those who do want to share their musical gifts may bring CDs with their music, may use some that we have to share, or sing a cappella.